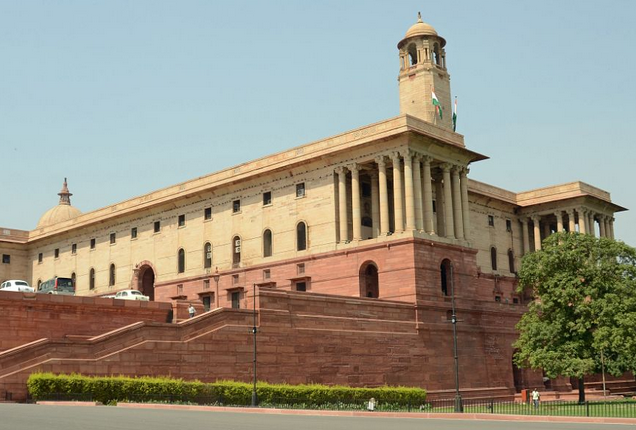 New Delhi : The Appointments Committee of the Cabinet (ACC) has approved the appointment of Manoj Joshi as Joint Secretary in the Ministry of Micro, Small and Medium Enterprises on lateral shift basis for a period of five years. He is presently posted as Joint Secretary in Department of Economic Affairs. The Government of India also issued appointment orders to fill a number of Joint Secretary level posts in Government of India.